Faruqi & Faruqi Law Blog: Faruqi & Faruqi Investigation: United Continental Holdings, Inc.
Faruqi & Faruqi, LLP, a leading national securities law firm, is investigating potential misconduct at United Continental Holdings, Inc. (“United” or the “Company”). The investigation focuses on whether the directors and officers of the Company violated federal and state laws in connection with the Company’s potential conflicts of interest. 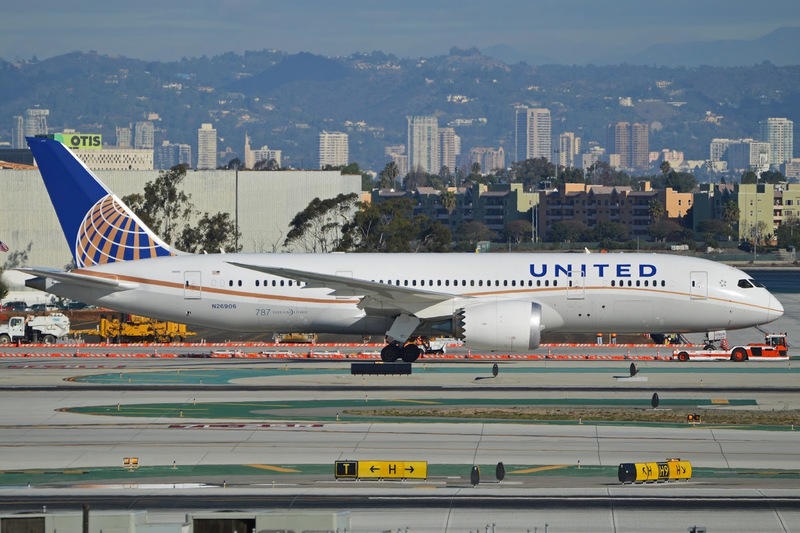 United, together with its subsidiaries, provides air transportation services in North America, the Asia-Pacific, Europe, the Middle East, Africa and Latin America. In February 2015, United announced that the Company and certain of its executives and employees received federal grand jury subpoenas requesting records and testimony related to certain individuals formerly associated with the Port Authority of New York and New Jersey and related operations of United. Subsequently, on September 15, 2015, the Company announced that Jeff Smisek stepped down in his roles as chairman, president and chief executive officer, and as a director of United. United also announced that its executive vice president of communications and government affairs and its senior vice president of corporate of government affairs were also stepping down. The Company admitted that all three departures were in connection with the United’s internal investigation related to the federal investigation associated with the Port Authority of New York and New Jersey. If you currently own United stock and would like to discuss your legal rights, please contact us by calling Stuart Guber toll free at (215) 277-5770 or by sending an e-mail to sguber@faruqilaw.com. Faruqi & Faruqi, LLP also encourages anyone with information regarding United’s conduct to contact the firm, including whistleblowers, former employees, shareholders and others.